To help you have a better understanding about Beijing, and plan your Beijing tour easier, we have collected some very useful newest Beijing maps, including Beijing attractions map, Beijing city map, Beijing subway map, Beijing airport map, etc, all of which are downloadable and printable. To explore the best highlights of Beijing, including Tiananmen Square, Forbidden City, Great Wall, Temple of Heaven, Summer Palace, Hutongs, you only need 2 or 3 full days, which is available for to 144 Hours Visa-free for Transit in Beijing. If you have more days, you can go for an in-depth Great Wall hiking or photography, and explore more hidden attractions in the city. 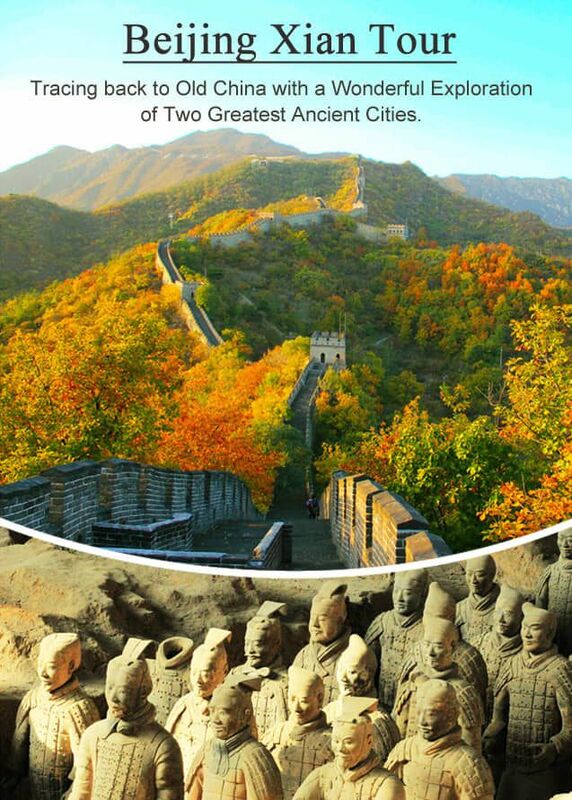 As the most popular transportation hub in China, you can easily travel from Beijing to any other hot travel destinations in China by flight or train, such as Xian, Shanghai, Yangtze River, Guilin, Chengdu, Tibet and other popular destinations in China by flight or train.. China Discovery has designed many great China tour packages from Beijing for you. Please make your choice from our collections or let us customize one for you.